yes, happiness can be exported? Year after year, international surveys rate Nordic societies the happiest in the world. All Nordic citizens benefit from thoughtfully designed services and resources that nurture individuals and build social trust. The cornerstone of this societal wellbeing is education, and the recognized leader in Nordic educational achievement is Finland. Finnish education begins with a highly-refined program of early-childhood learning that deemphasizes competition and testing. Instead, Finland’s innovative approach fosters play, creativity, independence, confidence, and socio-emotional skills. Research has demonstrated that the result is not only higher academic achievement, but also lifelong health and flourishing. 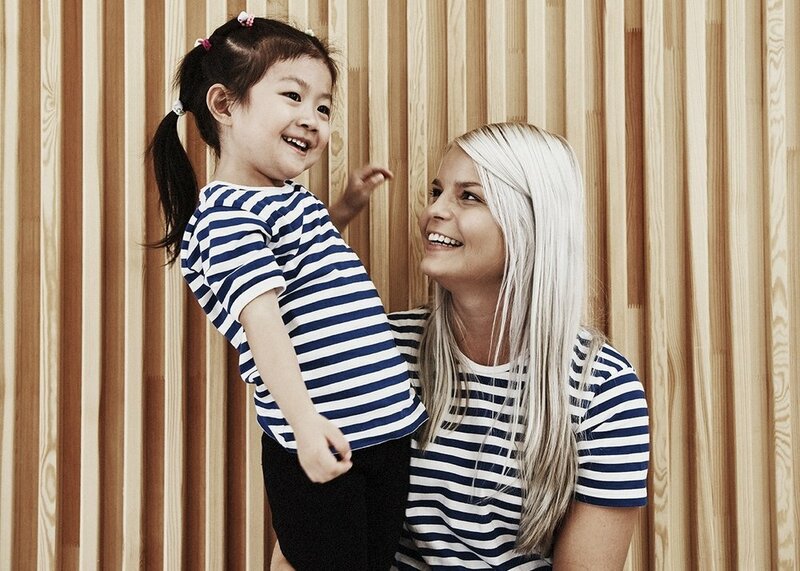 Finnish early-childhood education is thus an essential contributor to Nordic wellbeing, and an exemplary method for maximizing human potential and fulfillment. 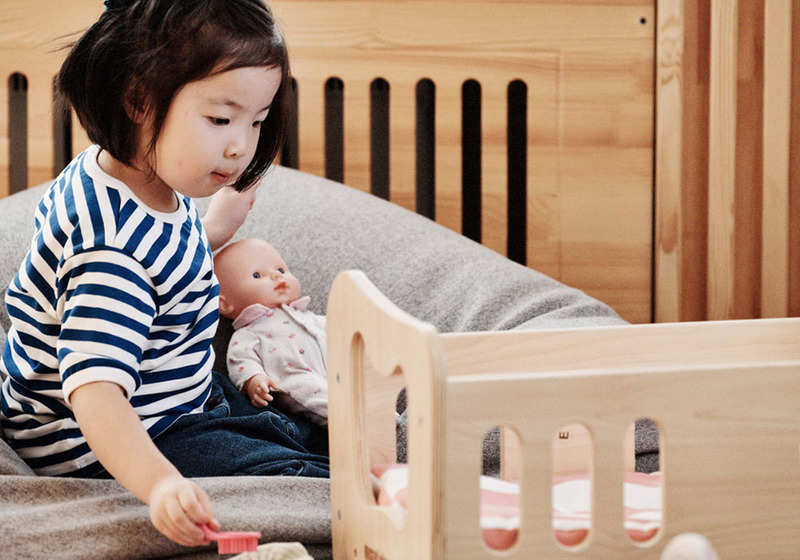 Exporting the entire Nordic model would be difficult, but exporting Finland’s approach to early-childhood education is entirely feasible, and doing so can increase human flourishing and wellbeing around the globe. This is the vision of HEI Schools. 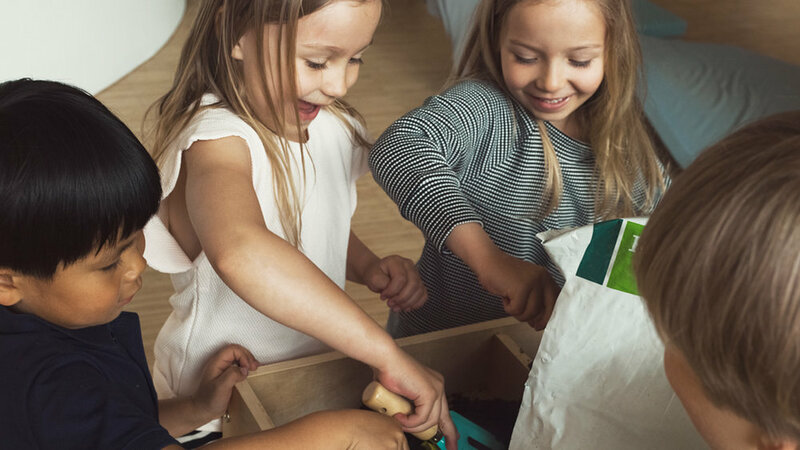 HEI Schools has developed a licensing model that enables local partners in other countries a way to effectively and easily implement Finnish early-childhood education. HEI Schools provides a complete turnkey school package that includes teacher training, curricula, learning environment design, curated learning materials, and operational support. Every aspect has been carefully designed in close collaboration with leading experts in education and design at HEI School’s institutional partner, the University of Helsinki. HEI Schools is a highly designed licensing model established for local partners to easily provide the worldwide acknowledged Finnish early childhood education. A complete school package including the curriculum, teacher training, learning environment design, curated learning materials and operational support. All created with co-founder University of Helsinki together with experts in education and design. Trends in education around the globe tend to emphasize competition and testing. By contrast, HEI Schools sees competition and testing as counter-productive stressors. This is not a rejection of academic rigor. The tried-and-true experience of Finland has demonstrated that when stress and regimentation are reduced, and children are given freedom and opportunities for creativity instead, learning takes root at a deeper level and academic outcomes improve. By centering creativity, play, independence, confidence, and socio-emotional skills, HEI Schools nurtures children to become lifelong learners. The results are profound. Children don’t just achieve, they discover how to take control of their own lives and contribute to the betterment of other people’s lives. HEI Schools enables children not simply to perform, but to reimagine and transform their social and material worlds in original ways. Children should not be educated to adapt to a changing world. They must be educated to change the world for the better. Why hei schools is unique and innovative? HEI Schools can now offer the world a proven methodology and a set of concrete implementation strategies for nurturing creativity, play, independence, confidence, and socio-emotional skills in children. Moreover, by collaborating closely and continuously with the University of Helsinki, as well as with our partners in other countries, HEI Schools is also uniquely positioned to refine its model on an ongoing basis in response to new research findings and field experience. The HEI Schools program will be uniquely scalable as it expands and evolves. For more than a decade Finland has been positioned as an internationally recognized education superpower. 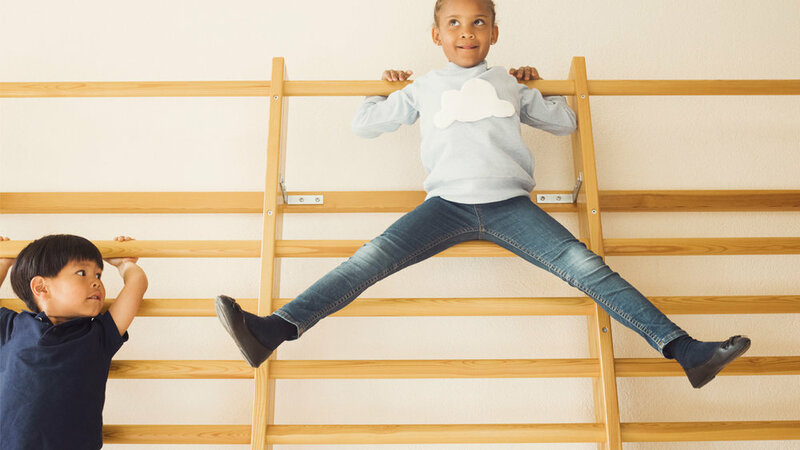 Education experts from across the globe have sought to learn from Finland’s success, and many have requested collaborative frameworks for establishing Finnish-style early-childhood programs abroad. However, until now there has been no meticulously developed, comprehensive, and research-based model for transferring Finland’s uniquely successful approach to early-childhood education into other national and cultural contexts. By partnering with the University of Helsinki, HEI Schools has created the first such research-based turnkey product to make this dream a reality. Other models that seek to export educational paradigms—for example, American, French, or German schools—can require the local partner to accept cultural imports, including language, moral norms, and culturally-specific celebrations. This can complicate the educational project’s local viability. Unlike other models, the approach of HEI Schools is more culturally neutral and thus flexible. The goal is not to export Nordic culture or social structures, which would be difficult to replicate in many countries. Rather, the HEI Schools model focuses on specific practical methods for transferring simply the key educational values of Finnish early-childhood learning, so that they can be implemented within the local cultural context. The HEI Schools model has already been successfully piloted on three continents. Using this approach, our goal is to bring high-quality Finnish early education to as many children around the world as possible. The first HEI School opened in Baotou, China in 2017 with a 4,500 square meter space for 300 children from the ages of 3-6. Success is seen and felt by the parents of Baotou with positive changes in their children and homelife as well as within their community. HEI Schools is now seeking growth in new markets after 6 successful projects in Baotou and Guangzhou in China; Soul, Korea; Melbourne, Australia and Helsinki, Finland. New HEI Schools in Shanghai, Chengdu and Beijing, China, Indonesia, Argentina, Saudi Arabia, Bahrain and Kuwait City will be open during 2019-2020. North America will be one of the main focus areas for new partners and market opening during 2019. Finally, a key innovation of the HEI Schools model is its emphasis on the melding of pedagogy with design. Nordic societies embody a “design for all” philosophy; all citizens should be able to live, learn, and work in environments that contribute to wellbeing. Therefore, the HEI Schools implementation package is especially comprehensive. It includes learning modules for training teachers, operators, and families. It includes precise guidelines and tools for daily activities as well as for long-term planning. However, it also includes channels for acquiring learning materials that embody the “design for all” philosophy, as well as manuals for designing and arranging learning spaces so that even the physical school environment reflects and nurtures creativity, play, independence, confidence, and socio-emotional skills in children.